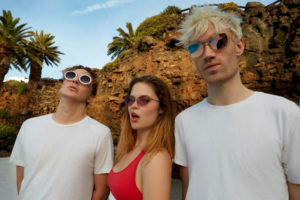 If you haven’t heard of this trio, they split their time between Copenhagen and London while all three band members perform, write, and produce their electro-pop music. Says the band, “We don’t want to do something that’s already been done.” You can catch them in the U.K. and Europe supporting Dua Lipa on her tour. 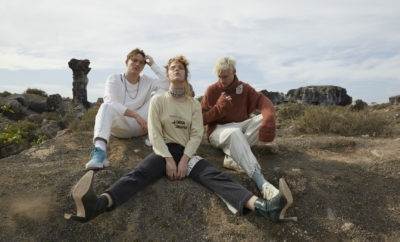 The band has recently been in the studio working on tracks with Hudson Mohawke (Kanye West), Two Inch Punch (Sam Smith, Years & Years, Anne-Marie, Rag’n’Bone Man) and Kid Harpoon (Florence & The Machine, James Bay, Haim). ← Previous Story All Time Low Release New Single, Music Video, Label, and Go Number 1! 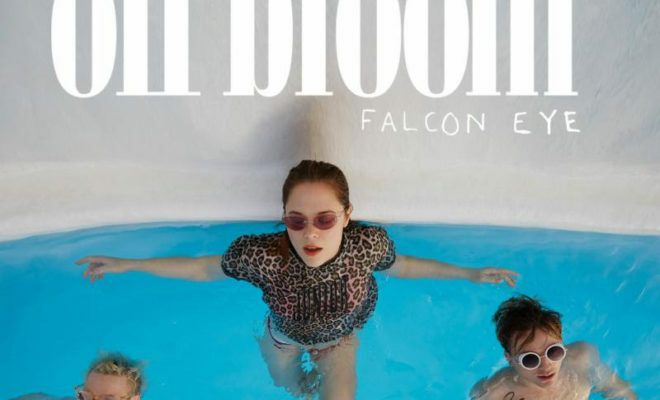 Off Bloom To Make Their North American Tour Debut! Panic At The Disco Release Death of A Bachelor!